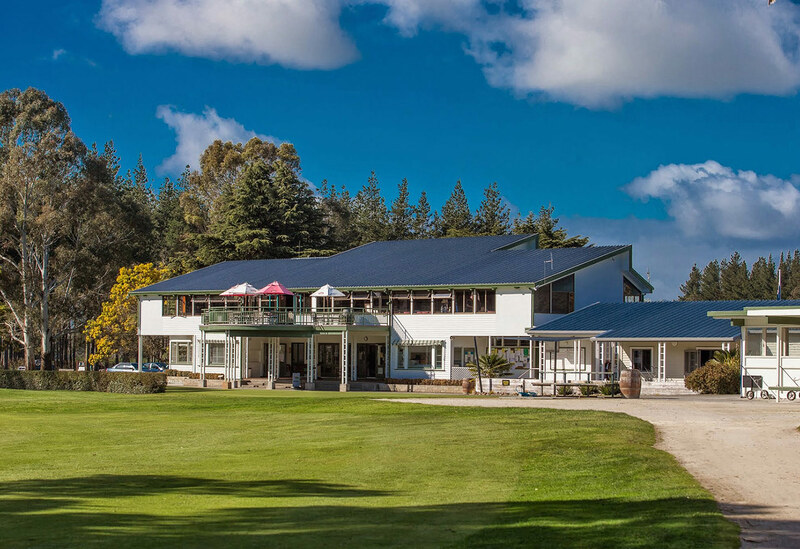 The Clubhouse has evolved over the years into a facility that has a special charm, providing a welcoming atmosphere for both members and visitors. 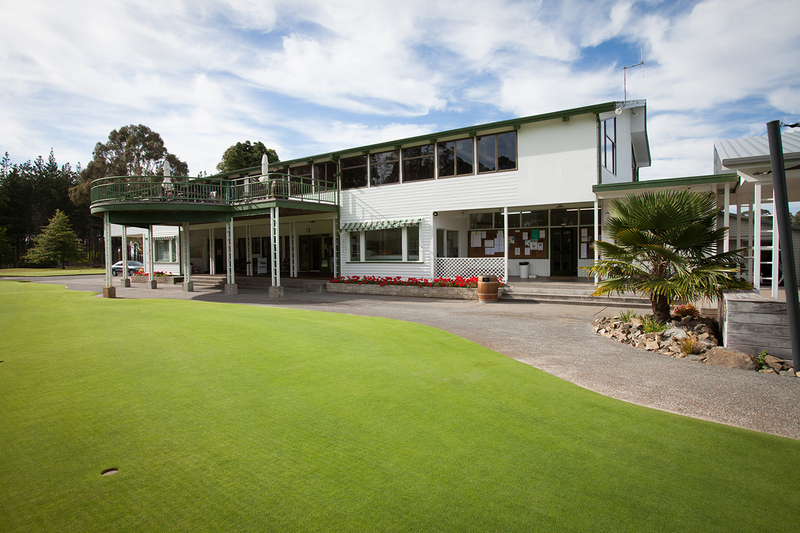 The Clubhouse is a superb venue to relax and enjoy the scenery. 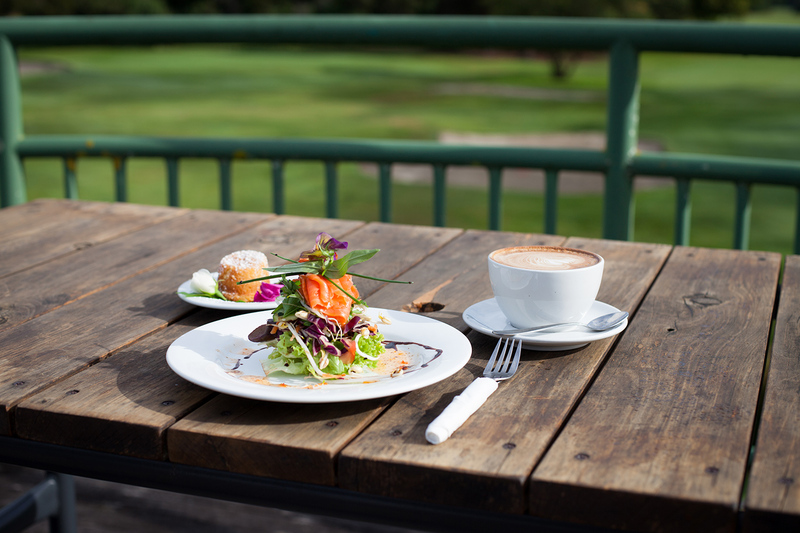 Enjoy the idyllic view down the 18th from the sunny balcony at Bunkers Cafe, whilst enjoying gourmet food and outstanding Hawthorne coffee. Visitors always welcome. 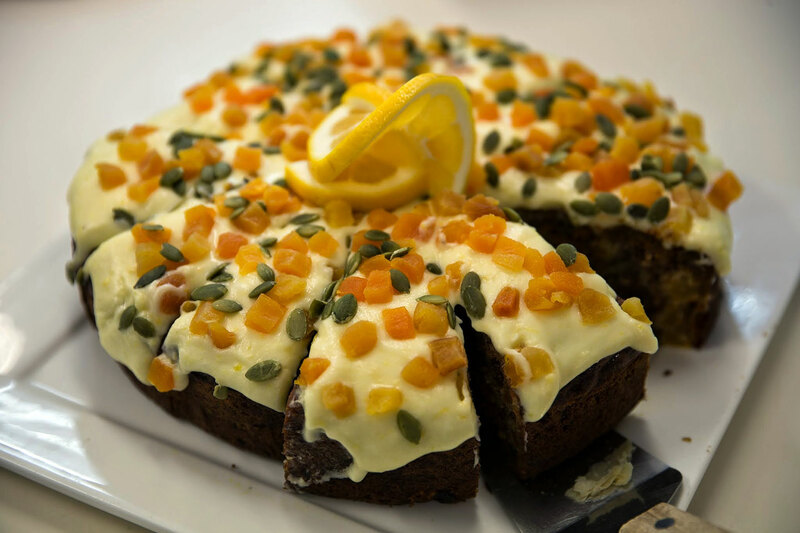 Please contact us for enquiries about out catering, meeting spaces and functions.